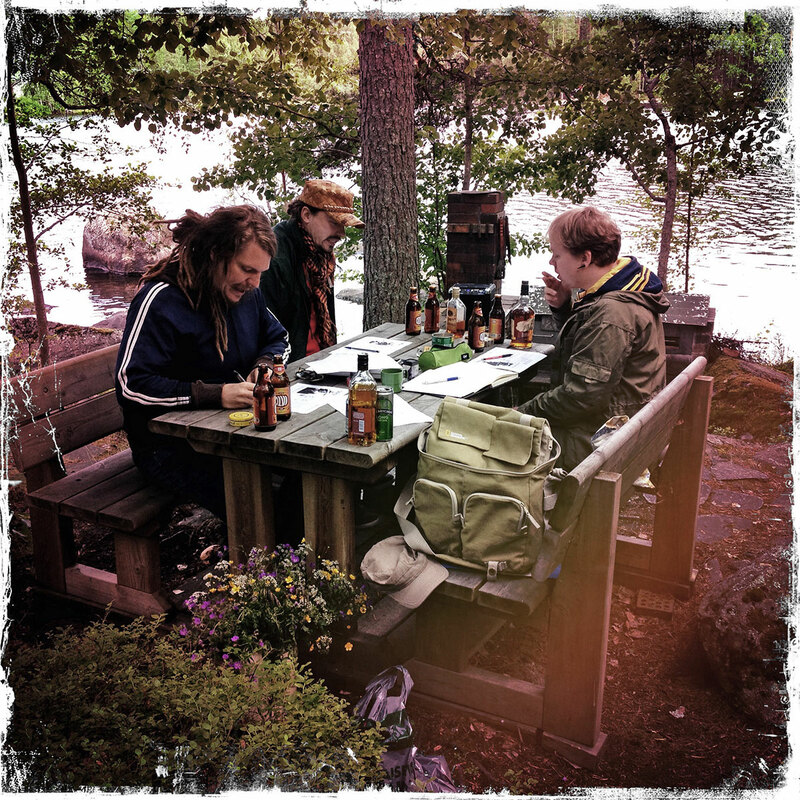 Last Wednesday we went to a family cabin of mine with the plan for alcohol, sauna and games. Good times! I had originally thought of hosting something of a Kaiju-themed evening with King of Tokio and an AWhack called Monster Force Terra by James Mullen. As I was feeling a bit sick at the morning I decided to take The Regiment hack by John Harper instead as I knew it would more or less run itself with the guys I was going to the cabin anyway.